On July 17, 1995, he was returning from a visit to finnish club Undertakers MC in Helsinki on his motorcycle, when he was shot dead. 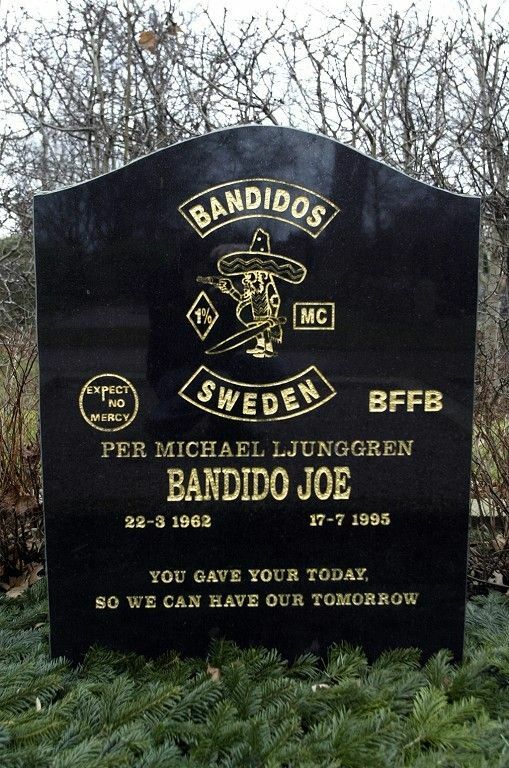 Joe was the first president of Bandidos in Sweden, and founding member. 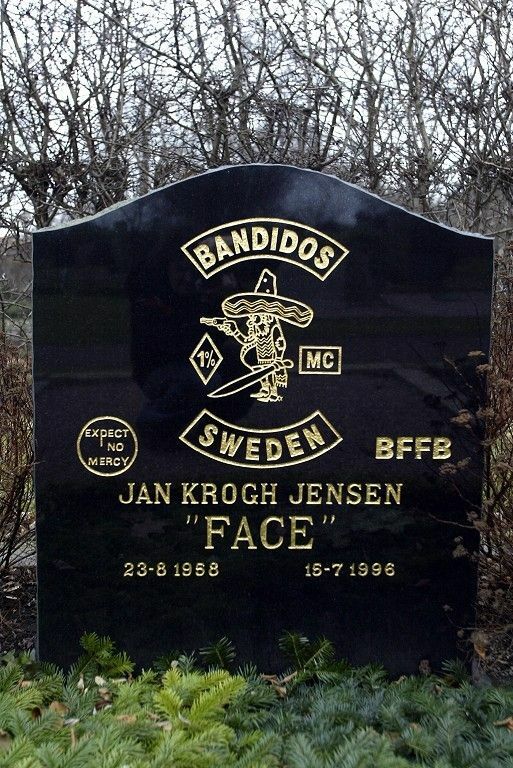 IN MEMORY OF BANDIDO CLIFF. 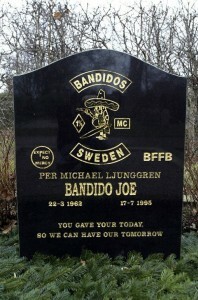 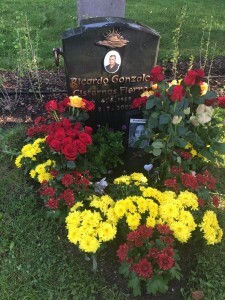 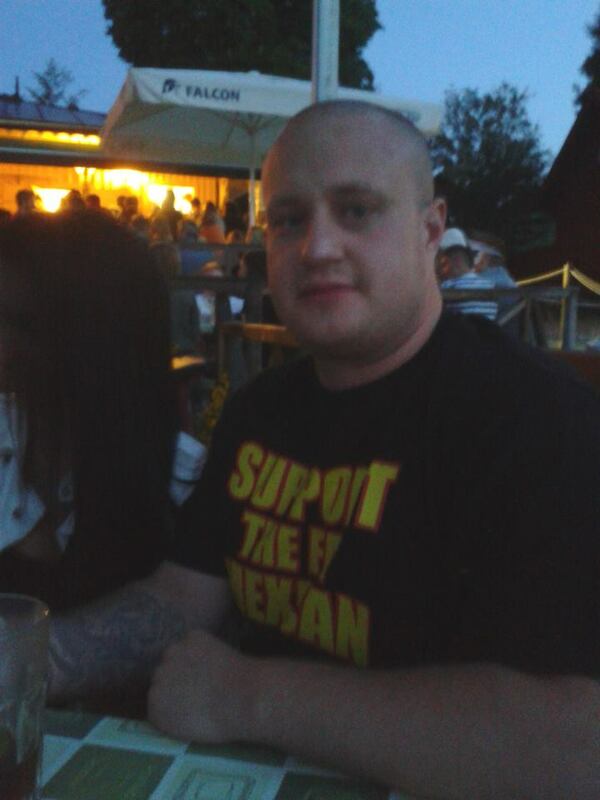 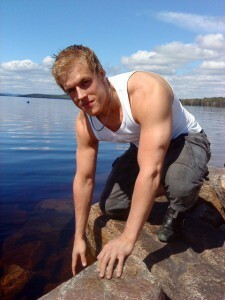 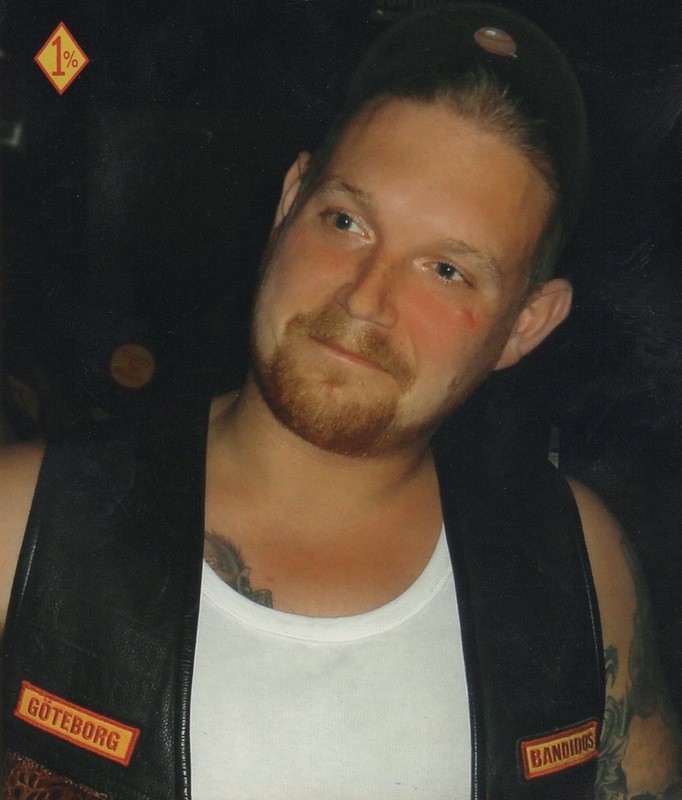 (27.9.1986 – 30.9.2012) In memory of our brother Bandido Cliff Rosén. 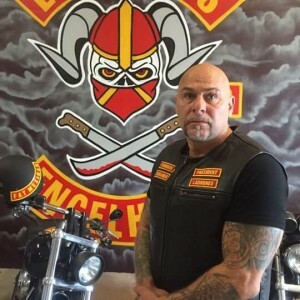 1%ER. 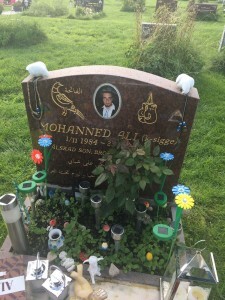 WE’LL NEVER FORGET YOU. 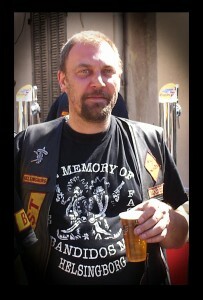 Peter was President at Ladrones MC, supporter club to Bandidos Mc. He had red blood in his veins and a heart of gold. 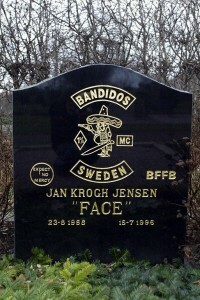 G.B.N.F.